For a truly memorable event. 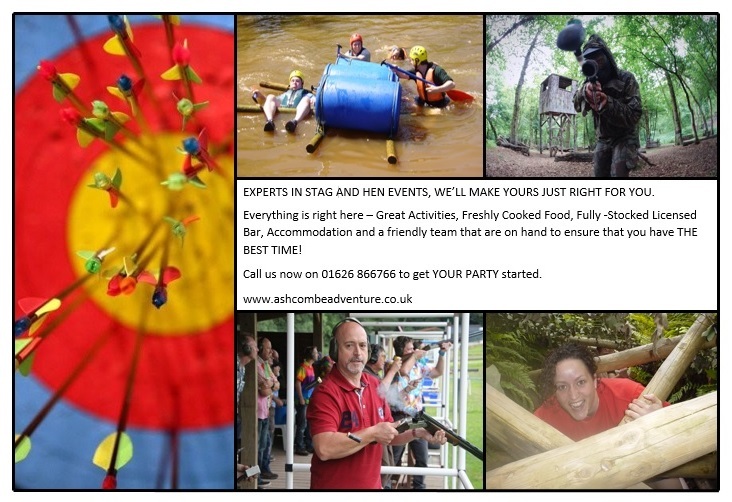 If you know someone who is getting married, why not suggest that they make their Stag/Hen Event truly memorable. We will help you to organise an event that everyone will remember, providing lots of fun tales to share at the wedding!! Offering a huge selection of outdoor activities with home cooked meals, a licensed bar and accommodation just a stone's throw away, we will design your event to your requirements. Give us a call today on 01626 866766 and speak to one of our team of expert advisors. Let us know any dates you have in mind, along with activity choices and rough numbers and we'll put together a programme that suits you. You can book just one activity, one day of activities or a whole weekend's fun! 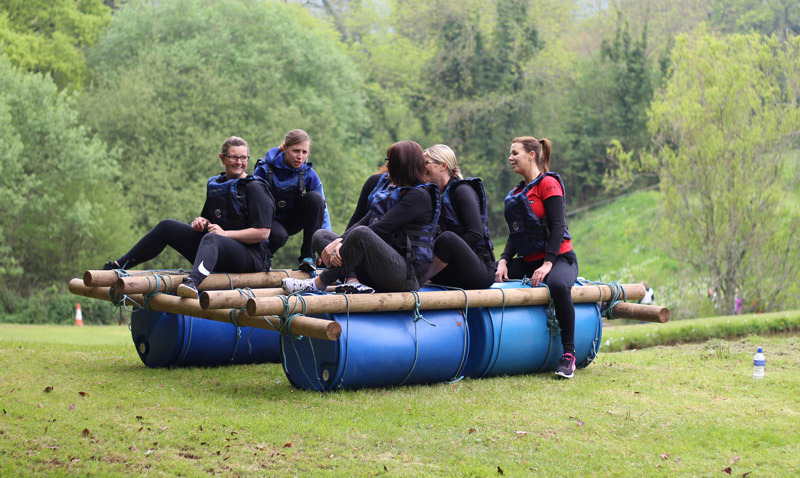 Prices start from just £11.00 per participant for one activity. 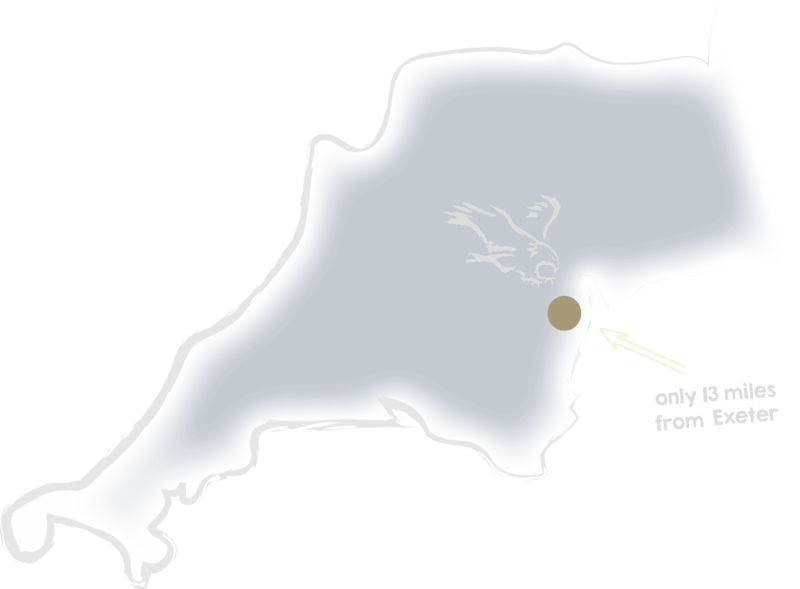 Overnight accommodation with a Full English breakfast costs just £30.00 per person per night.